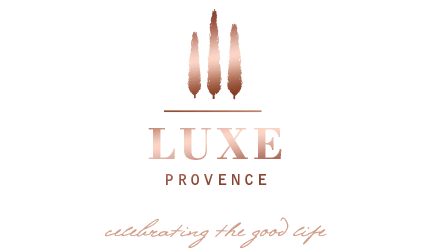 We are so thrilled to have our very own, fabulous and passionate, Luxe Provence Fragrance Consultant, Rebecca Amer, to share her expertise and tips with our readers and clients. 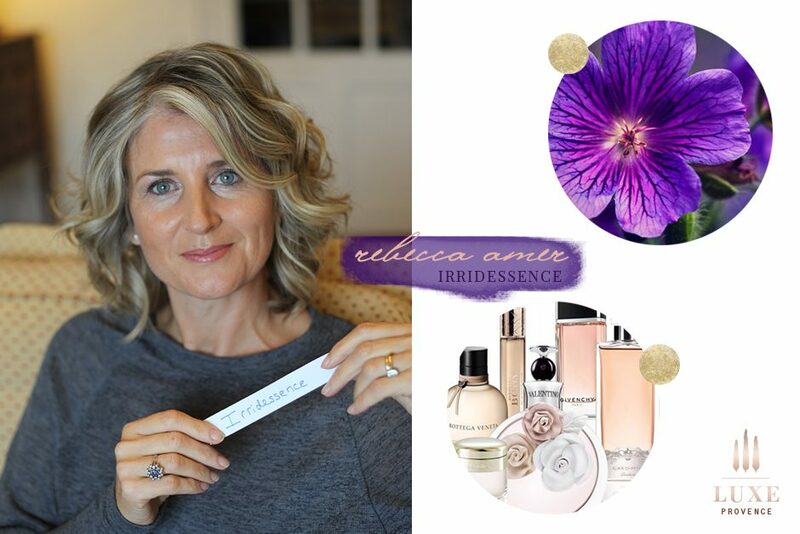 Rebecca of Irridessence, is a charming, passionate perfume consultant, living and working in Aix-en-Provence. Irridessence is a boutique perfume consultancy service, offering guided tours of perfumeries in Aix en Provence, personalized testing and sampling of the best scents available. Rebecca possesses a wealth of knowledge of both fragrances and perfume houses. Her passion for fragrances is contagious and inspiring, and her perfume tours are highly personalized, educational and fun.